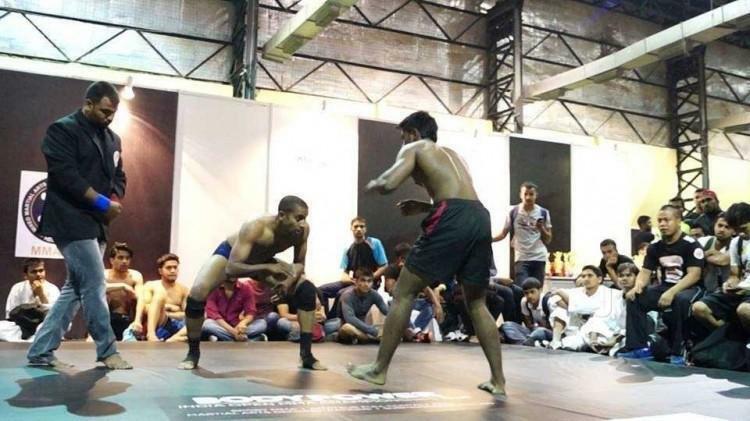 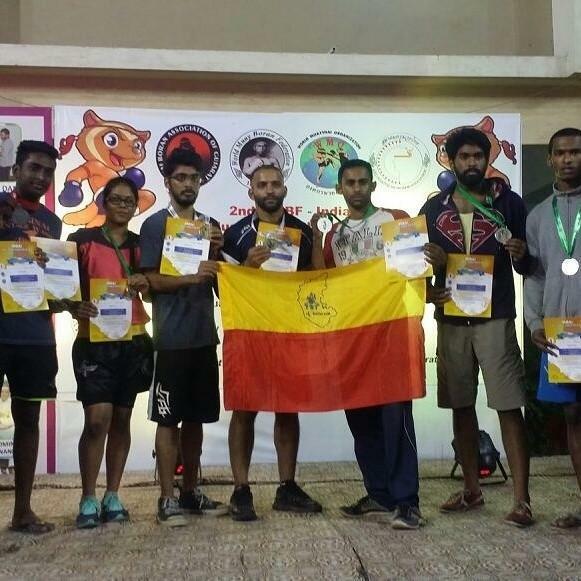 Bengaluru Mixed martial arts is one of the finest professional training centres for mixed martial arts and kick boxing, We are the most celebrated martial arts training academy which has won many tournaments and championships through out India. 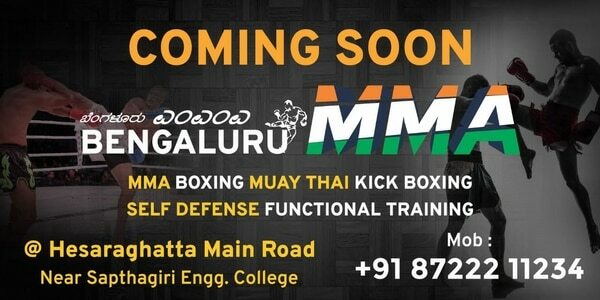 Bengaluru MMA is an academy run by martial artists for the progress and development of fellow martial artists and aspiring athletes. 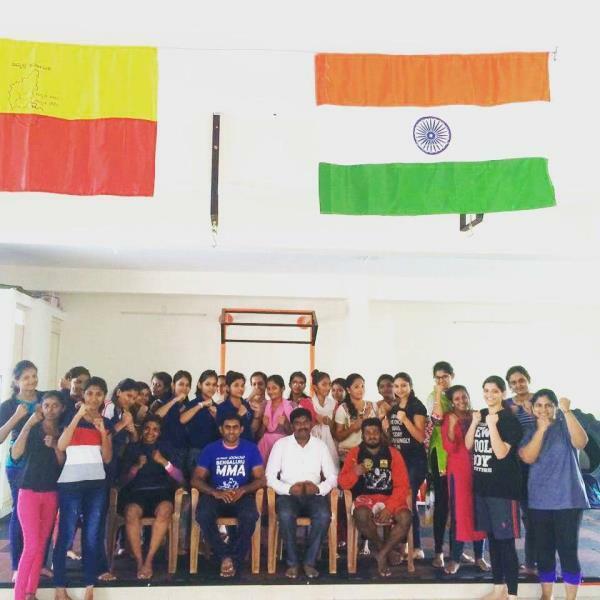 Bengaluru MMA was started by a professional and experienced martial artist - Mr. Navin ravishankar in the year of 2015 who is also carrying an experience of more than a decade. 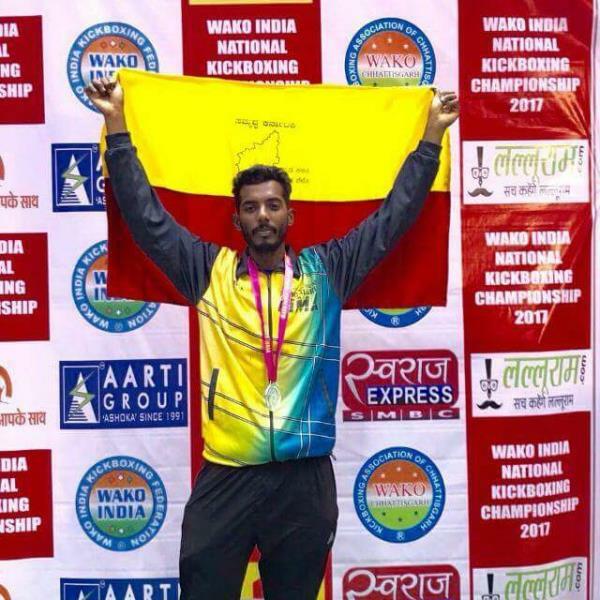 He also holds several national medals and has represented India in IMMAF WORLD CHAMPIONSHIP Las Vegas 2015 amateur MMA.